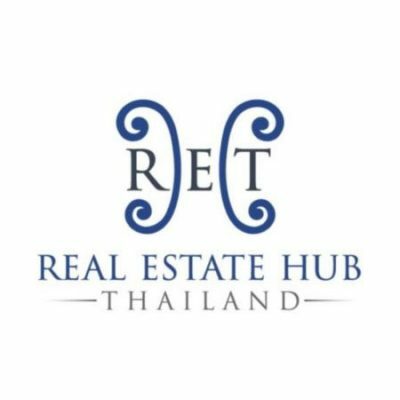 Buy, Sell or Rent property in Thailand. Keep up to date with the best condo for sale in Pattaya. 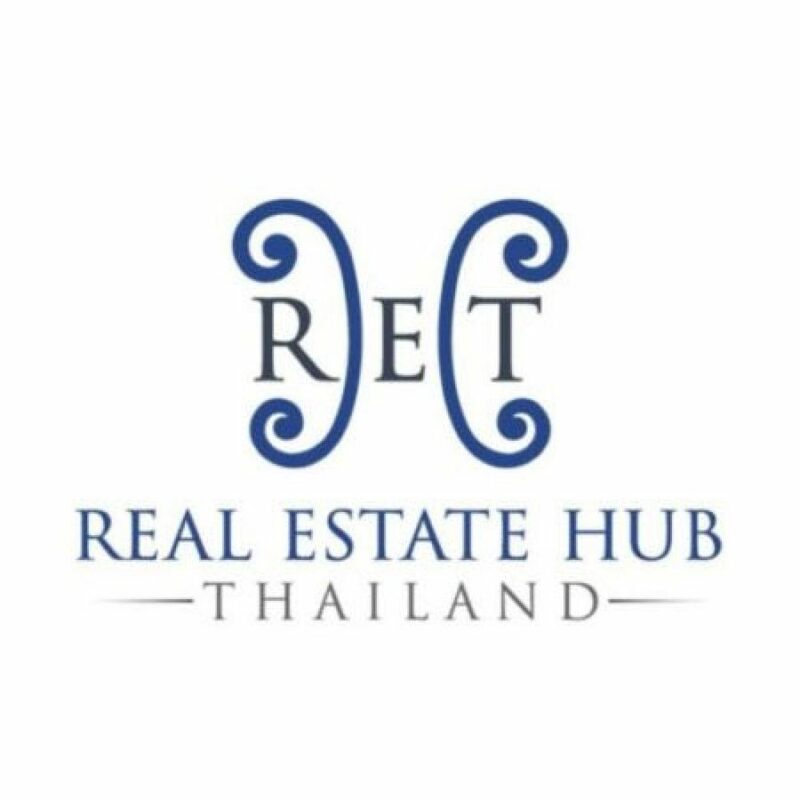 Contact us today for support with Real Estate in Thailand.